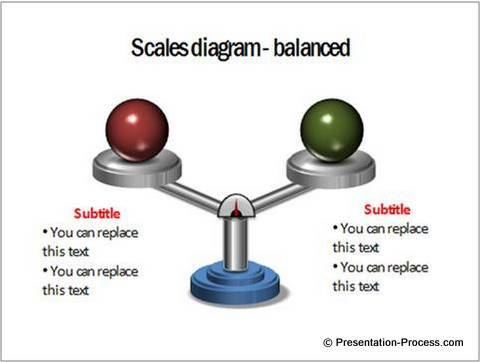 Discover a simple way to create scales in PowerPoint with a metallic sheen. 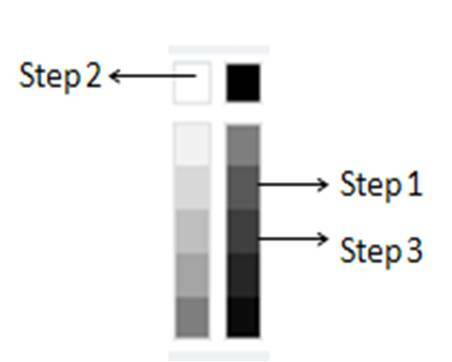 Follow our step by step instructions to create this stunning and useful diagram. 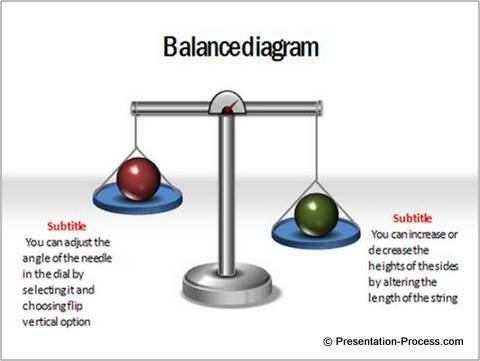 Where to use balance diagrams? 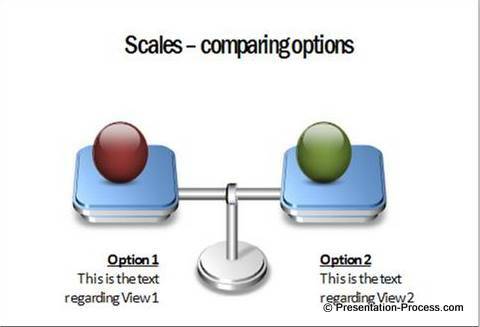 A balance diagram is usually used to represent evaluation of options. Whether you want to depict‘work – life balance’ or ‘time –money balance’, the diagram comes in handy to convey your concept in a memorable way. 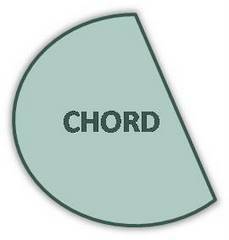 As you could see, the diagram is made of simple shapes. 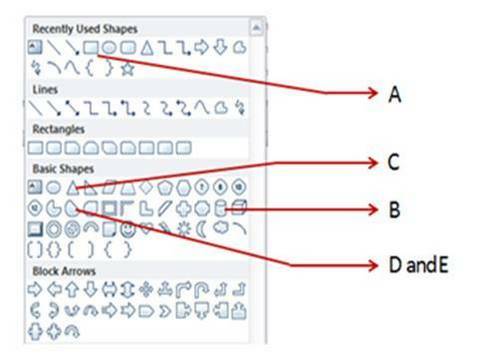 The tools to draw the shapes are available in Auto shapes menu. 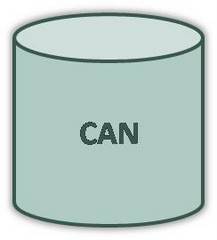 Use the ‘Can’ tool to draw the central beam of the balance. 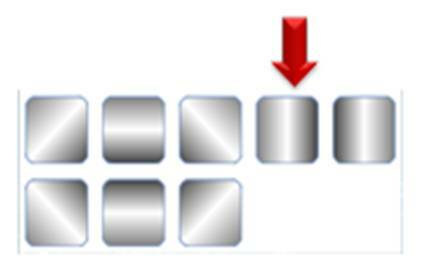 Place it vertically touching the centre of the rectangular base. 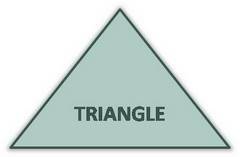 Select the triangle shape from the menu and stretch it on either side to form the arms of the balance. 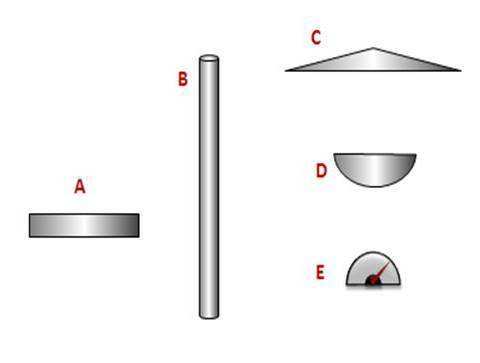 Position the triangle on top of the beam as shown in the diagram. The pans of the balance are made using ‘chord’ shape. Adjust the yellow handles of the shape to make a semicircle and flatten it to resemble a pan. Once you have the pan, it is easy to draw the chains connecting to arms using ‘line’ tool. The dial is made of two semicircular shapes created using the ‘Chord’ tool or ‘pie’ tool. You can create the needle using a line or triangle. Select the shape you want to shade, Right click -> Format shape -> Fill -> Gradient fill -> Preset colors and choose ‘Moss’ option. 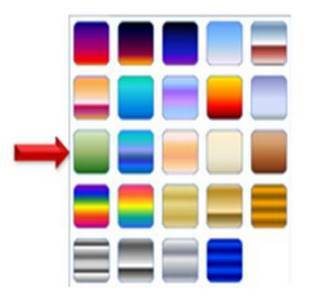 Apply the same shading to all the shapes using Format painter. Your diagram is ready. 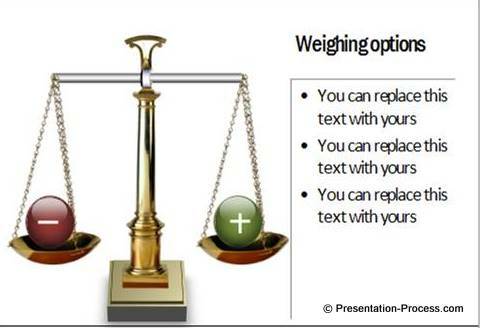 You can always vary the length of the string on either sides of the balance to show the heaviness of the object being evaluated. While the diagram helps you make the point, there is a small problem. The diagram has been beaten to death by presenters worldwide. So, you run the risk of losing your audience by showing such clichéd SmartArt diagrams. 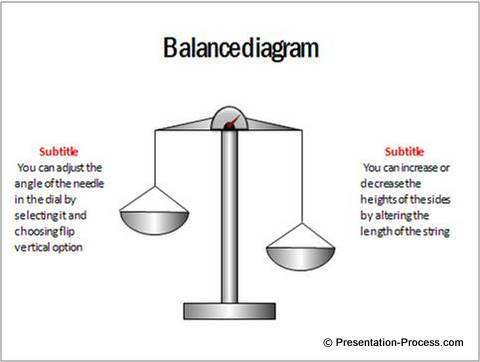 These diagrams are created in PowerPoint and are therefore fully editable. Your high stakes presentations deserve to look good to make a lasting impact on your audience.